Estate Planning – Irama Valdes, P.A. At Irama Valdes, P.A. 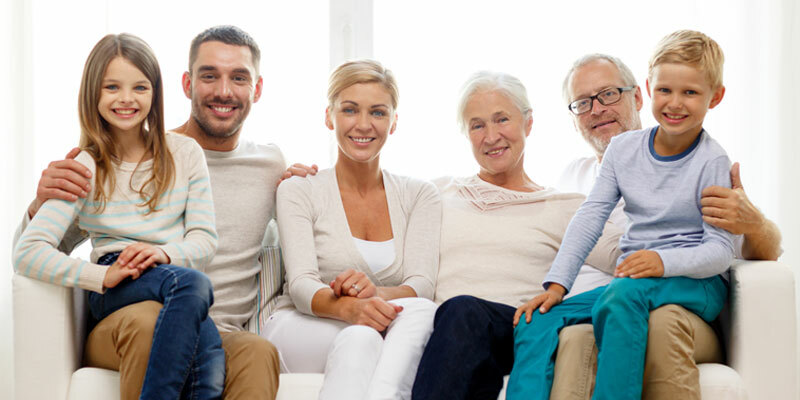 we look forward to getting to know you and your family in order to create an effective estate plan that reflects your wishes and flows with your family’s unique dynamics. Families have different structures and finances and thus require an estate plan that accurately represents them. You are unique: So is your estate plan. A properly tailored estate plan is a tool your family can use in the event you become incapacitated, providing you with peace of mind that both your wishes are being followed and that your finances are handled according to your standards.